Join Team Calvary at the Runway 5k! Despite the continual snow flurries that have persisted this winter, March is here, and warmer weather is just around the corner! If you’re itching to take your fitness back outside this spring, you’re in luck! On Saturday, March 29, our friends at the DC Running Club will host the women’s only Runway 5k/ 5 Miler Race to benefit Calvary! 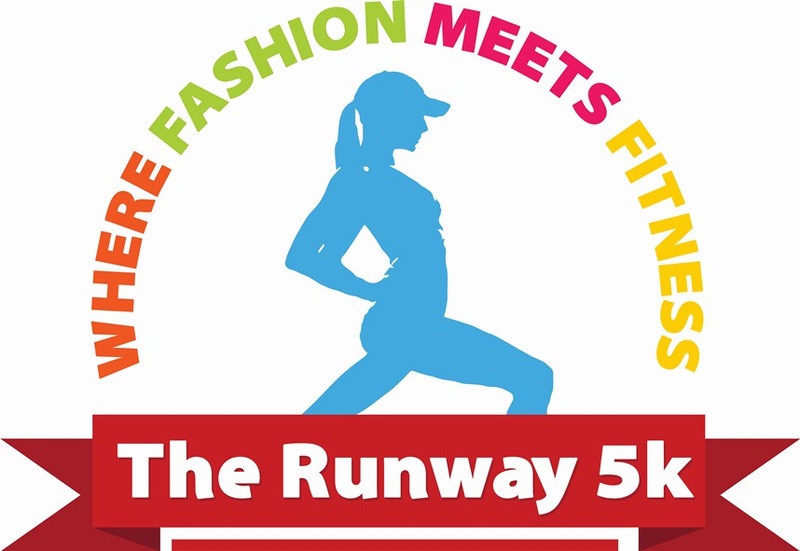 The theme for this year’s Runway 5k is Where Fashion Meets Fitness, so grab your snazziest running gear, get those running shoes on and start training now! The run starts at 8:00 am at Hains Point (the southernmost tip of East Potomac Park). All who cross the red carpet finish line will be treated to a photo finish, a long stem rose, and a custom Runway 5K / 5 Miler medal! All levels of walkers and runners are welcome, so whether you’re a seasoned pro or just starting out, register today and join us on Team Calvary! If you’re interested in lending a hand at the event, you can join our outstanding team of volunteers for the event by emailing info@dcrunningclub.com. Either way, don’t miss the fun! See you at the starting line!